Rajasthan High Court Answer Key 2019: Civil Judge Answer Key 2019 is available now for the exam. The exam was organized by Rajasthan High Court on 31 Mar 2019. 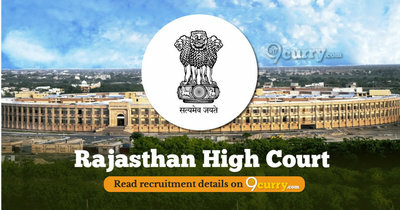 Rajasthan High Court Civil Judge Answer Key 2019: Rajasthan High Court has issued the Answer Key on 03 Apr 2019 for the exam which was conducted on 31 Mar 2019. Answer Key can be accessed from the link given below. Rajasthan High Court Civil Judge Answer Key 2018: Rajasthan High Court has issued the Answer Key on 17 May 2018 for Civil Judge Exam 2018. Answer Key can be accessed from the link given below. Rajasthan High Court Civil Judge Answer Key 2018: Rajasthan High Court has issued the Answer Key on 26 Mar 2018 for the exam which was conducted on 25 Mar 2018. Answer Key can be accessed from the link given below. 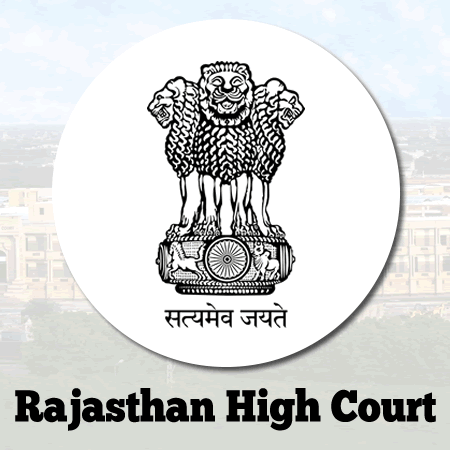 Rajasthan High Court Answer Key for the exam is available now which can be accessed from the link given below. Rajasthan High Court Answer Key for Lower Division Clerk Exam 2017 is available now which can be accessed from the link given below.